The g3 Series are estate wines from Goose Ridge Winery. 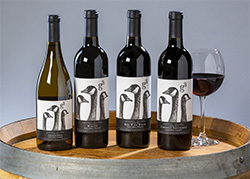 Originally launched as a Red Wine Blend, the g3 label was expanded to include 3 additional varietals from the Goose Ridge Estate Vineyards in 2013 due to its popularity. The g3 label represents the original 3 varietal blend, as well as three Monson Family generations farming the Columbia Valley for almost five decades. The g3 Series is Goose Ridge Winery’s tier at popular prices. Goose Ridge Estate Vineyard and Winery is a family-owned and operated winery dedicated to limited production, handcrafted wines from select, estate-grown grapes. 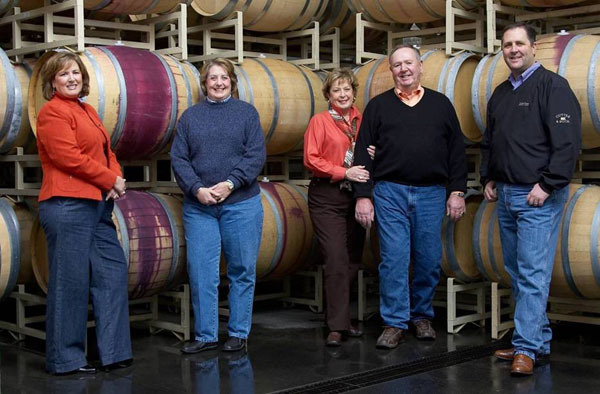 The Monson family's vineyard is planted on a south-facing slope in Washington's Columbia Valley adjacent to Red Mountain that consistently yields rich, ripe grapes. 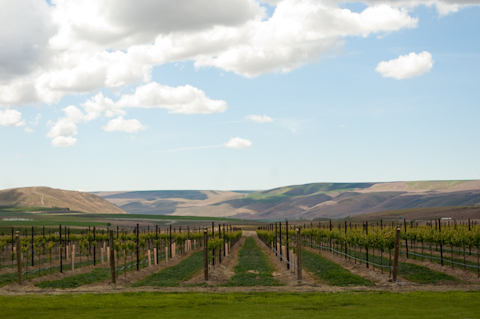 Goose Ridge Estate Vineyard is the largest contiguous vineyard in Washington State with 1700 acres planted in small lots on south facing slopes for maximum sun. Acclaimed winemaker Kendall Mix has his pick of the vineyard. Fermenting and aging wines in small lots from a handful of blocks carefully selected for their exceptional character and complexity is exactly what the Monson’s had in mind for Goose Ridge when they founded the winery in 1999. This highly regarded vineyard allows Kendall Mix and the Monson Family to consistently produce g3 wines with outstanding quality at tremendous value.